GIVE YOUR BODY A healthy HUG. 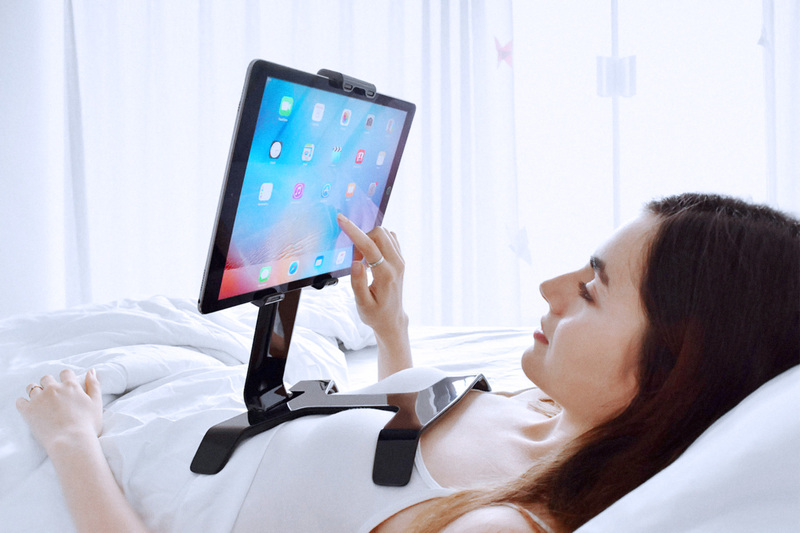 Many physio experts acknowledge the fact that using a tablet in bed or leaned over a table can quickly become a dangerous activity for your neck muscles and the curve of your spine. In fact, Harvard shool of public healths found that it is akin to adding a 60lbs weight at the base of your neck. 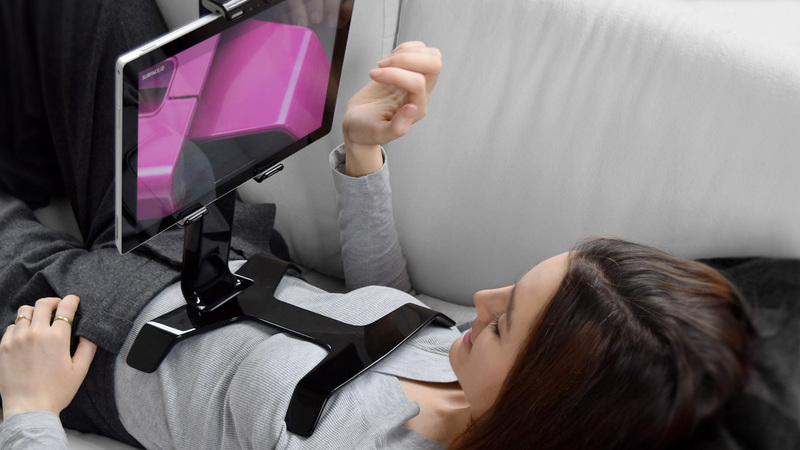 Limited use of your arms while holding the tablet also participates to the general discomfort and often to the inability to fully use some of your favorite apps and games. 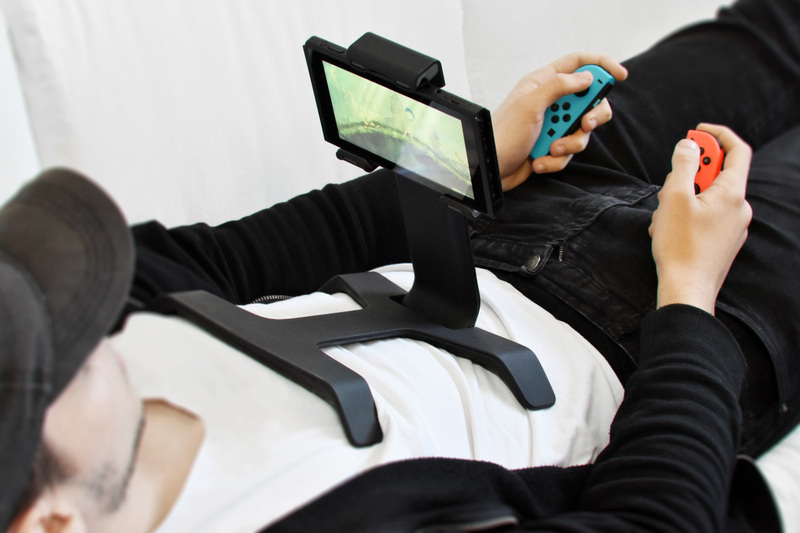 To add insult to the literal injury, a fair amount of tablet stands only managed to reinforce that ergonomic problem because they didn’t bother to lift the tablet to eye-level, leaving the user hunched over their device. 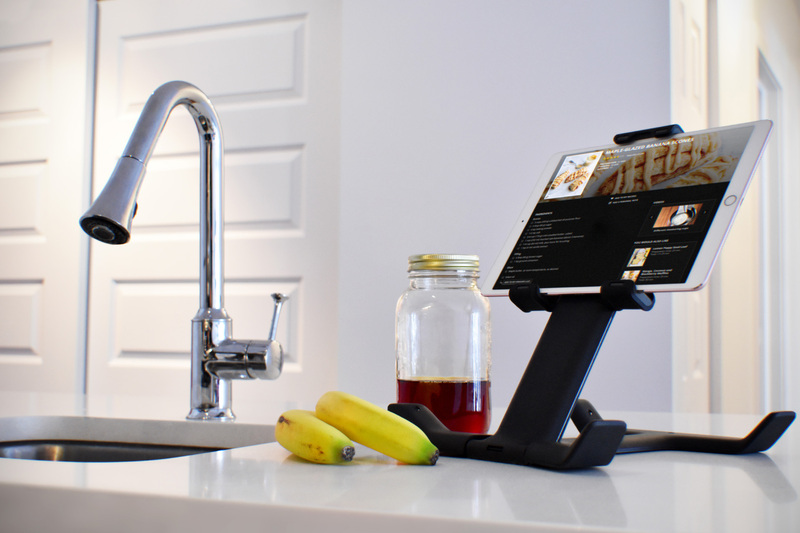 The Tstand kicks all those troubles away by raising the screen of your tablet on its flexible mount so that the angle of vision and viewing distance are always optimal. 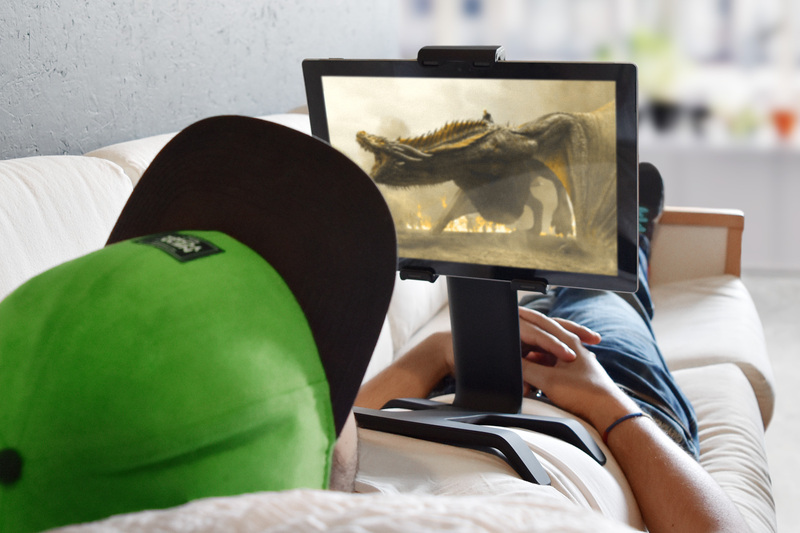 Lay back, let the Tstand safely rest on your chest, and enjoy your movies and games like never before. 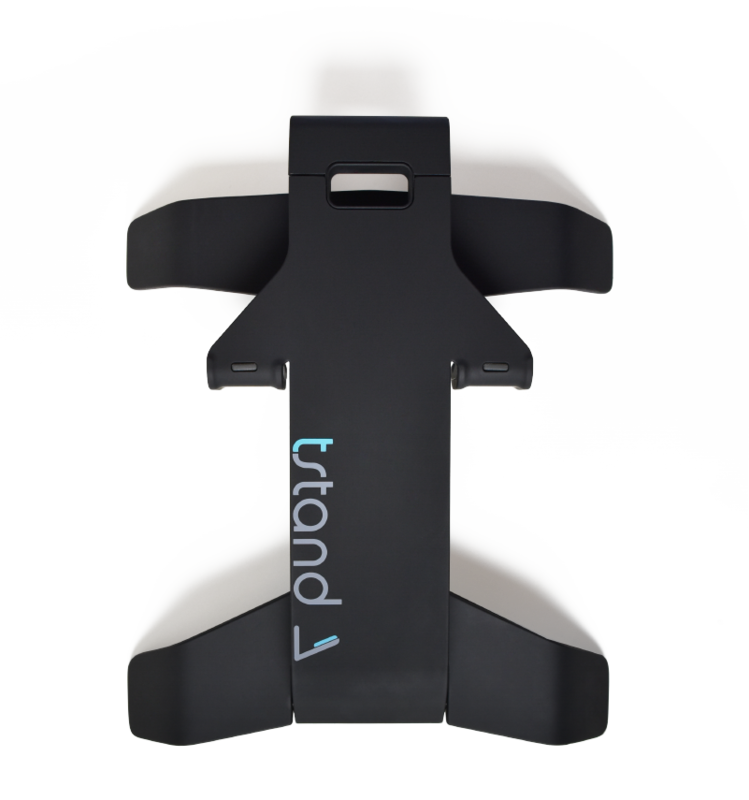 And because the Tstand is reversible, its purposes are varied: the first rotation angles allow for ideal use on a bed or a couch. Its vertical deployment proves convenient when inserted in the back pocket of a car or airplane seat. 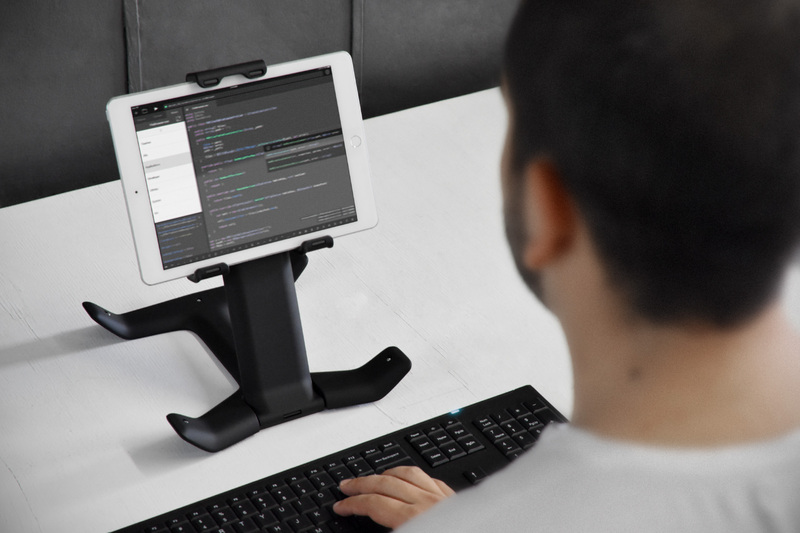 And if you rotate the Tstand all the way, you enter desktop mode and turn your tablet into a genuine work station! Fits all tablets from 7" to 13". 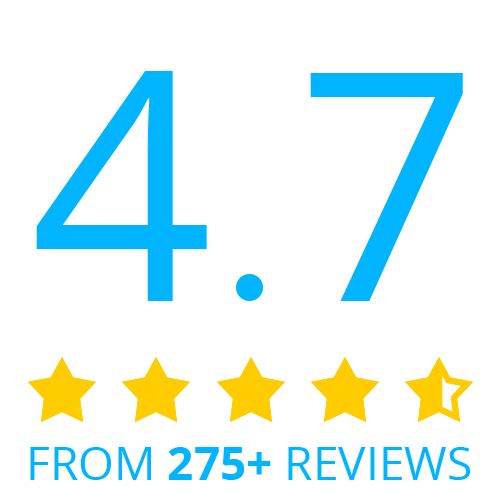 In 2015, it all started as a successful Kickstarter campaign. Raise your tablet above all others.